When it comes to films chronicling terrorist attacks, particularly those from within the past 20 years, there's always the question of whether it is in bad taste or even whether it is exploiting a horrific event. 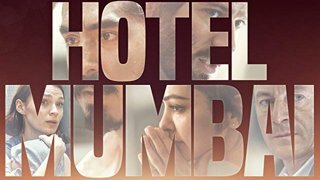 This was already an issue for Hotel Mumbai even before the horrific events in Christchurch just two weeks ago (the film has been pulled from release in New Zealand), but as it stands now, it is easily the most unfortunately timed major release since Death Wish opened immediately following the Parkland shootings. It's hard to imagine audiences rushing out to see the film now. The film chronicles the Mumbai attacks of November 2008, when 10 members of Lashkar-e-Taiba, a terrorist organization based in Pakistan, carried out a series of 12 coordinated shooting and bombing attacks lasting four days across Mumbai, culminating in a bloody siege at the Taj Mahal Palace Hotel, where dozens of people are held hostage. The movie follows several guests, as well as members of the hotel staff, including Anupam Kher (Silver Linings Playbook) as Chef Hemant Oberoi and Dev Patel as a server named Arjun. Though Hollywood stars such as Armie Hammer and Jason Isaacs, who play guests staying at the Taj, are emphasized in trailers (Hammer is easily the most marketable star in the film), the movie is by far at its best when focusing on the staff members, led by Chef Oberoi, who stayed at the Hotel to helped the guests even when they had a chance to get out. Director Anothony Maras goes with minimal flourish approach, going for a feeling of reality, and he mostly succeeds quite nicely. Perhaps the smartest choice made by the freshman director is to recognize that he isn't Paul Greengrass and doesn't need to try to be. He steers clear of sweeping money shots or a shaki-cam "right there in the middle of it all" approach, avoiding the pitfalls of other directors whose Mark Wahlberg movies have tried to do both in the same movie (not that we are singling out anyone in particular) and failed at both. Hammer does a good job with a somewhat underwitten character, and Isaacs is entertaining as a narcisistic German guest, but Kher and Patel are the true stars. Nazanin Boniadi (whom you may remember as Robin's friend Nora on How I Met Your Mother) has a few terrific moments as a hotel guest who happens to be a Muslim. While some may feel that the movie tries too hard to use her character as a way of making it clear that there is no anti Muslim sentiment intended, it not only works, but provides two best scenes in the film. 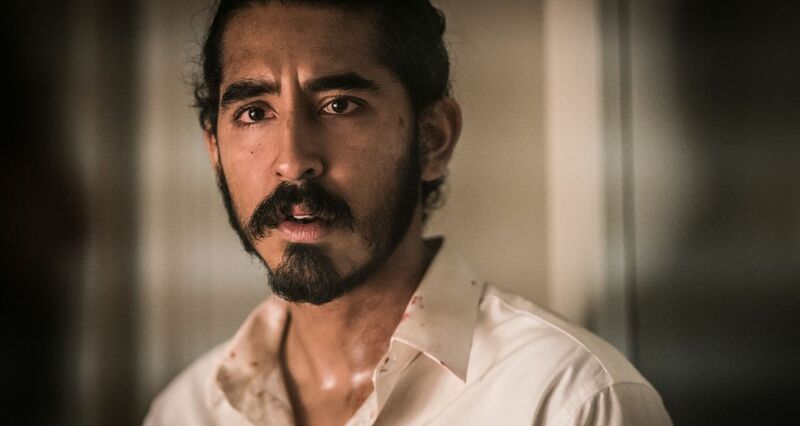 In addition, one of the terrorists, Houssam (Manoj Mehra), a young zealot who is committed the cause and willing to kill but doesn't find it easy and still tries to hold onto moral limitations on what he finds justifiable, is a fascinating portrayal. Hotel Mumbai is a good film, if not a great one, and honors the survivors very nicely. But in the present climate, terrorism as subject matter for films (especially any portrayal of violence committed byradical Muslims) is more than uncomfortable. The movie goes above and beyond, but never entirely sells you on the feeling that it needed to be made.